John Dwight Doulton, sometimes called the father of English pottery, took out patents in 1671 for stoneware of the type previously imported from Cologne (Cologne ware). He set up a pottery in Fulham, which was then just a small village near London. 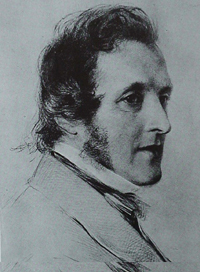 John Doulton was born in Fulham in 1793 and completed his apprenticeship at the pottery founded by Dwight. Here he learnt his craft making toby jugs, kitchen crocks, jars and bottles. He soon earned the reputation of being one the best pot throwers in London. In 1815 John Doulton left the Fulham pottery and invested his life savings of £100 in a small pottery in Vauxhall Walk. In 1820 he and John Watts took over ownership of the Vauxhall Walk pottery. They made utilitarian salt-glazed stoneware similar to that made at Fulham. Doulton knew the business inside out, not only throwing pots, but visiting customers, breaking the clay with hammers, mixing constituents and firing the pots. The partners bought and set up a clay mill on a small plot of land adjoining the works. By 1826 the company, now trading as Doulton & Watts, moved to larger premises in Lambeth Walk that had potential for expansion which was quickly needed. The company was adaptable and started making acid-resistant pots and plant for the growing chemical industry. This proved to be a good move and the partners expanded by buying additional property and building new kilns to compete with Bristol potters. In 1835 Henry Doulton, the second son of John, joined the business at the age of 15. He was a quick learner and had a great aptitude for all aspects of pottery making. For example, by the age of 17 he was throwing 20-gallon (90-litre) chemical vessels. These early beginnings set him up for great success in later life. Henry applied technical advances in other fields to his business, for example, installing steam power to drive the potter’s wheel some ten years before other potteries. Awareness of public health increased in the 1830s and 1840s and demand for glazed pipes, to replace the porous brick-lined sewers, grew at a dramatic rate. 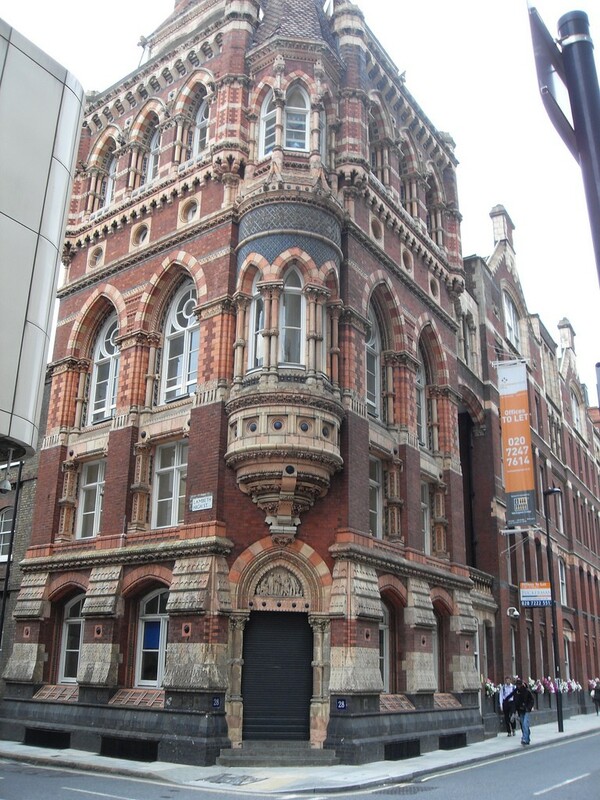 Doulton saw the opportunity and in 1846 built a pipe factory on what was to become the Albert Embankment. The demand for Doulton’s pipes and other sanitaryware was tremendous and within three years Doulton founded factories in Dudley and St Helens to meet the need. During this time the demand for electrical insulators could only be met by the Lambeth works due to the firm’s great technical skill. Doulton was soon providing products to the railways and the Post Office’s telegraphic service. These technical skills weren’t just used for industrial products; they enabled Doulton to make statues, decorative pieces and terracotta vases. The company of Doulton & Watts soon began trading as The Lambeth Pottery until John Watts retired in 1854 when the company changed its name to Doulton and Co. John Doulton died in 1873 and Henry in 1897 when Henry’s son Henry Lewis Doulton took over control of the company. Doulton had broadly left decorative wares to other pottery companies until 1867 when the firm exhibited its existing lines, together with a range of simply decorated vases, at the Paris Exhibition. During the next four years the new product line was extended to about 70 items. The new line made quite an impression and Queen Victoria ordered some for Windsor. She was obviously taken with what became known as Doulton ware, as she visited several exhibitions of the Lambeth pottery. The Prince of Wales also visited the pottery on several occasions. Doulton worked closely with the renowned Lambeth School of Art and several well-known artists worked for the firm, including George Tinworth, the Barlow sisters, Arthur B Barlow, Mark Marshall, Frank A Butler, John Broad and W Rowe. The Doultons gave them great freedom to express their talents, which benefited all parties. In 1877 Henry decided to extend his decorated range to include earthenware and bone china products by buying an established pottery in Burslem, Staffordshire. Sir Henry Doulton died in 1897 and his son Henry Lewis Doulton took charge of the company. A limited company was formed on 1st January 1899 called Doulton & Co. Ltd. The company was granted the Royal Warrant in 1901, which gave it the right to use the word ‘Royal’ in its title, hence Royal Doulton. In the 20th century, the company’s investment in research and development paid good dividends, with increasing demands from the growing chemical, electrical, medical and building industries. New pipe works were established at Erith in Kent in 1925 when production of pipes moved from the Lambeth site. Manufacture of electrical insulators and specialist chemical-resistant ware was moved to a newly acquired pottery near Tamworth in 1935. Sanitary work slowly moved to Whieldon near Stoke on Trent in 1937. In 1956 the Lambeth works, which had played such a major part in Doulton’s history, were finally closed. The company’s former headquarters with its richly decorated exterior survives behind the Albert Embankment on Black Prince Road.